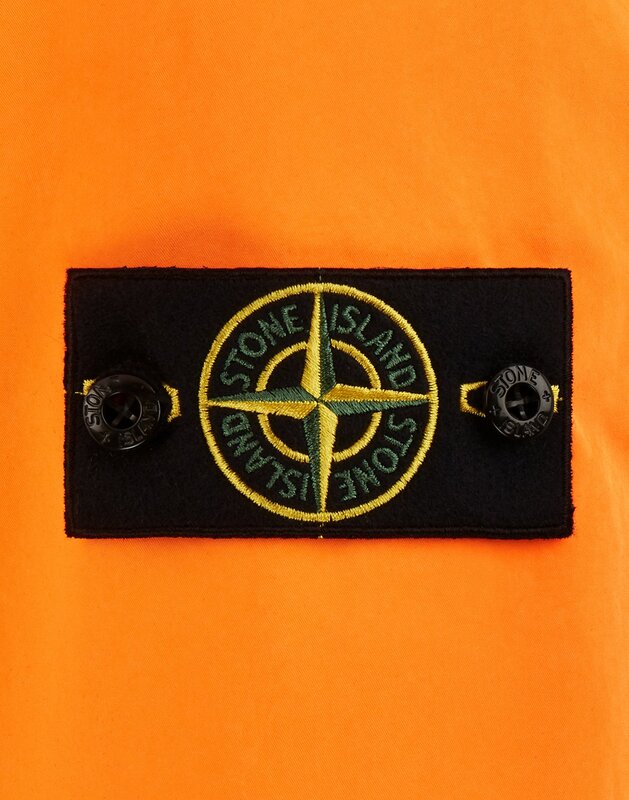 Stone Island have just announced their latest Spring/Summer 2019 collection, when it was only less than two weeks ago that they dropped their Spring/Summer 2019 collaboration with Supreme. 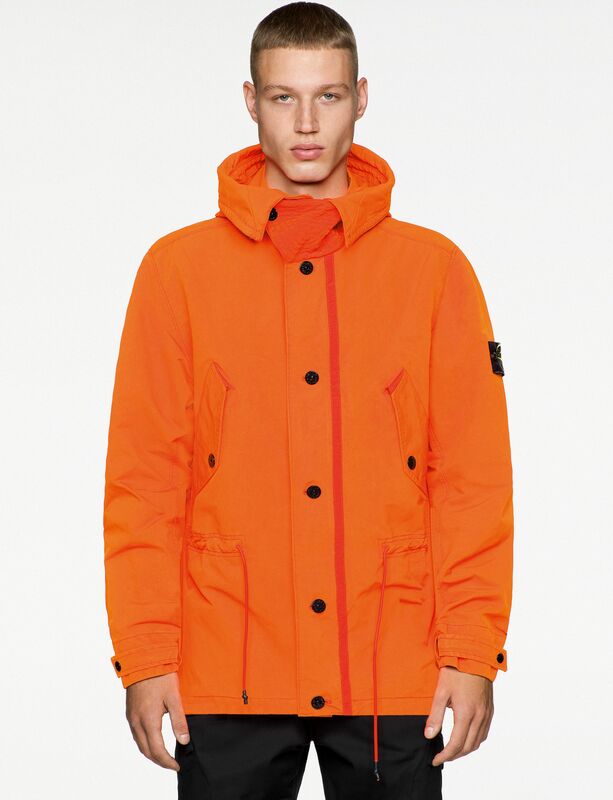 For their new release, the cult Italian menswear brand is employing a ‘Fluo Orange’ colourway for a new run of outerwear jackets and graphic t-shirts. 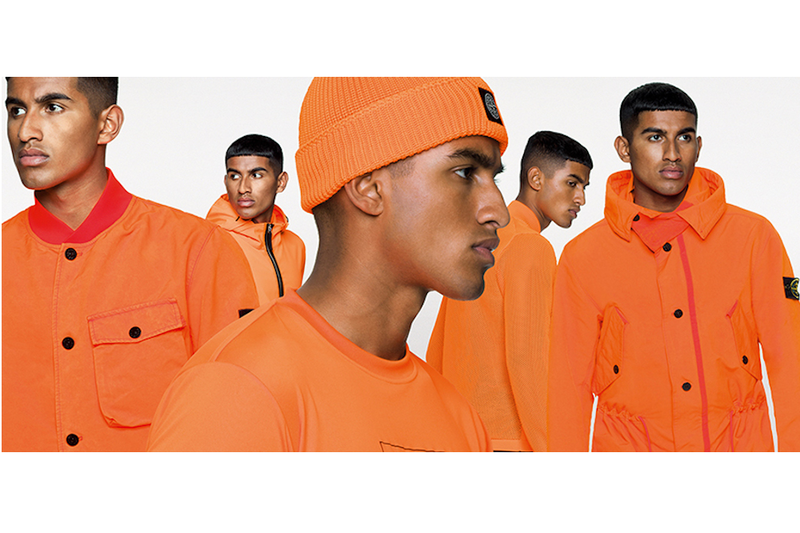 Each of eight items from the cult-favorite label’s new SS19 collection is covered in a strong, striking, eye-catching orange tone. 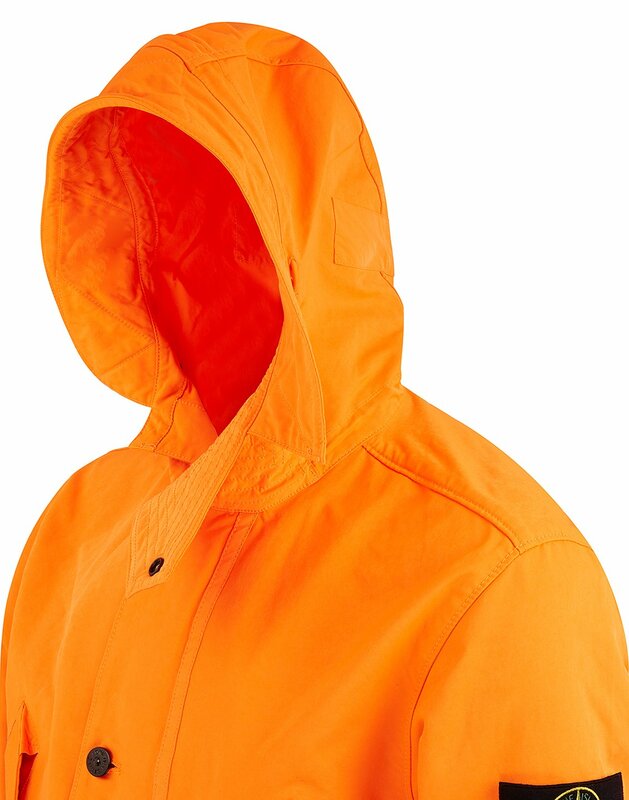 Polyester, Polyamide and Elastane materials are used for the construction of each piece, with water and wind-resistant inner membranes, over-stitched visors and wind flap construction. 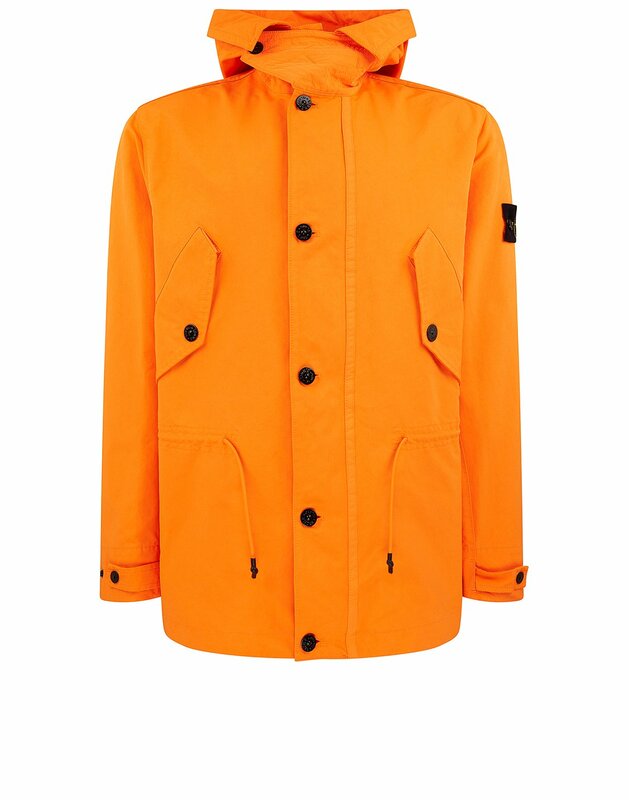 The handful of pieces in this collection are innovative in design even if monotonous in colour. 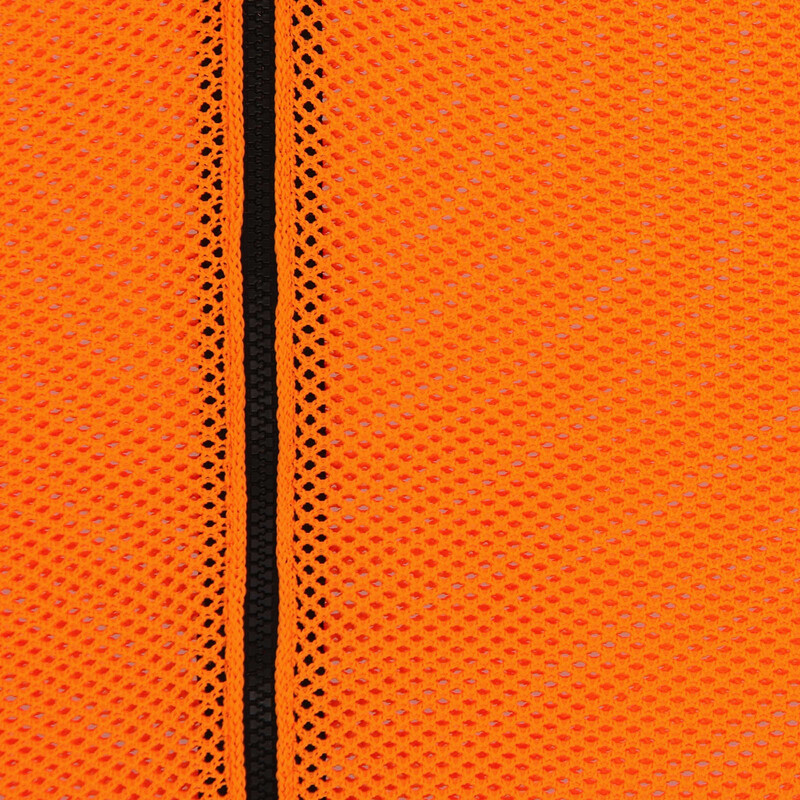 The collection as a whole brings together the concept of David Fluo, a star-shaped Japanese polyester/polyamide substrate, dyed through high temperatures, washed at 60 degrees Celsius and incorporating an anti-drop agent. 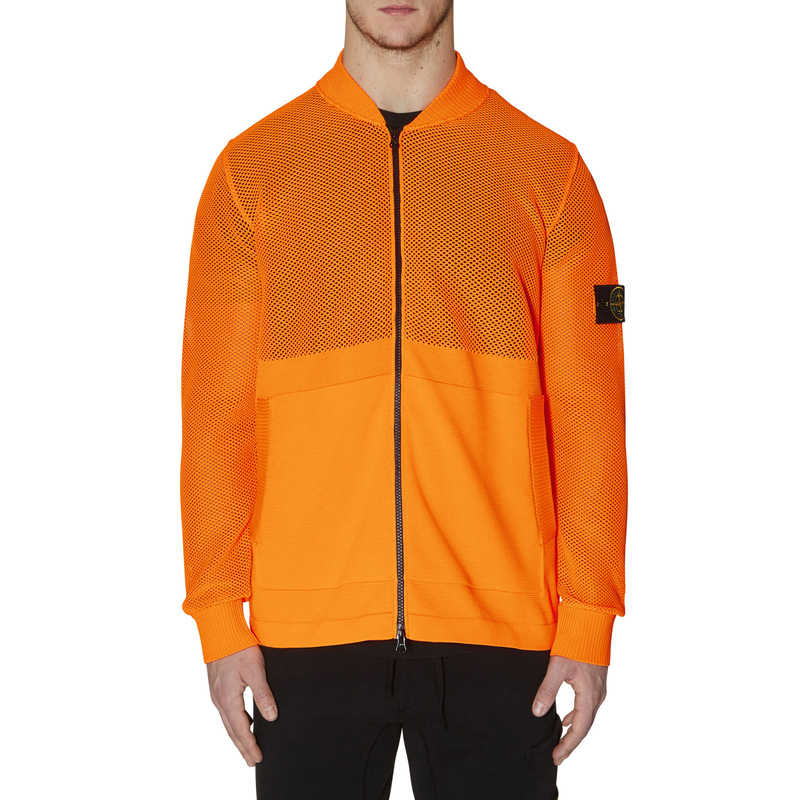 Standout selections include the Stone Island’s classic Bomber Jacket style in ‘Fluo Orange’, with ribbed collar, welt pockets with hidden zipper fastening, bellows pocket on chest with flap and popper fastening, ribbed cuffs and more. 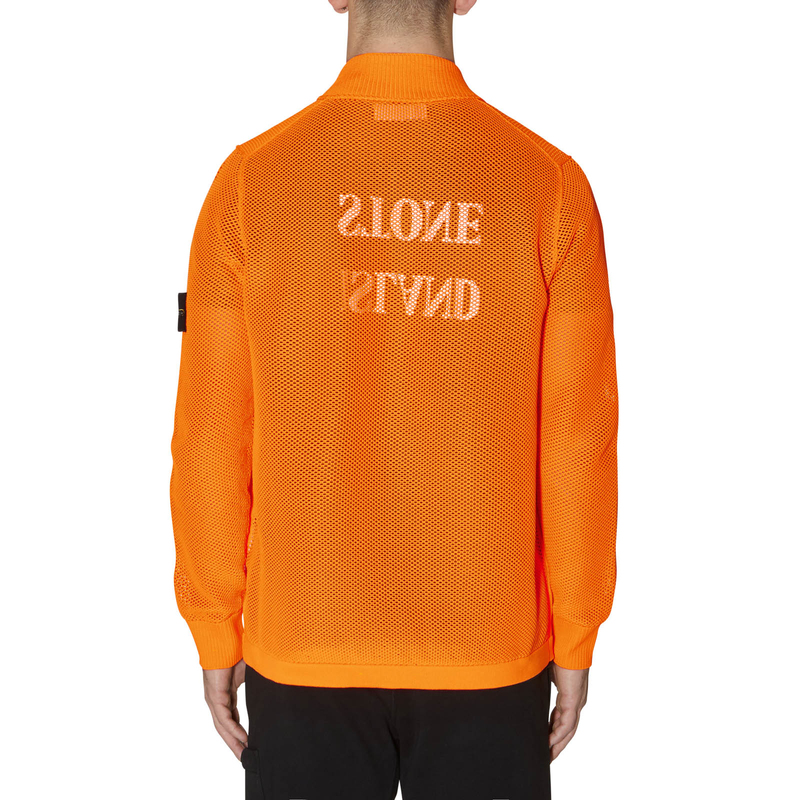 You can take a look at the Stone Island’s new “Fluo Orange” Spring/Summer 2019 pieces below, and check out the official Stone Island website to purchase some garments for yourself. 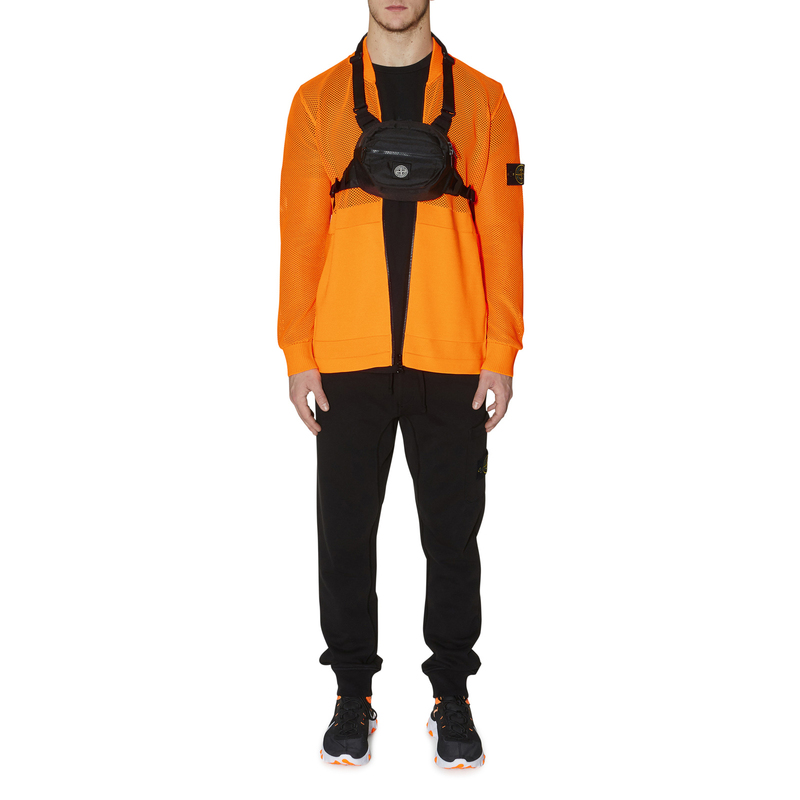 Prices range from $150 USD to $1,030 USD. 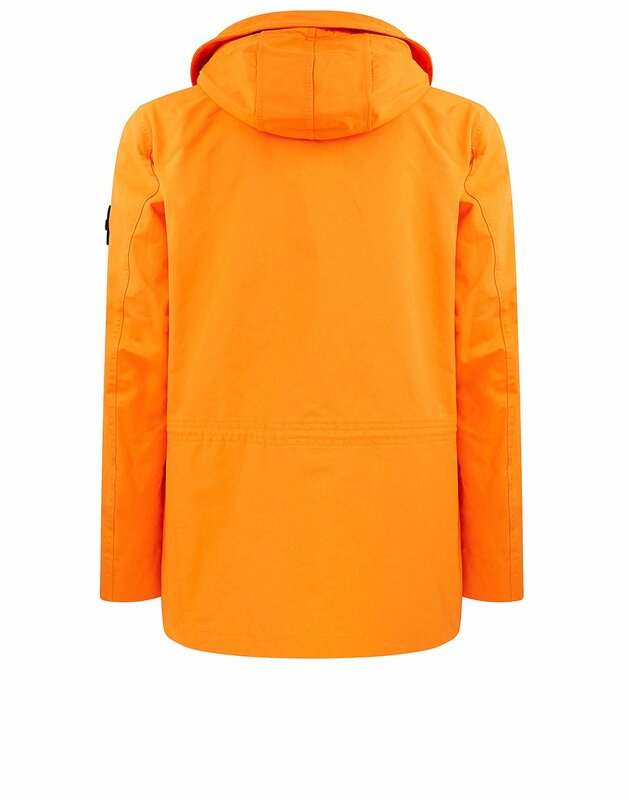 Stone Island has also produced a special promotional vignette to bring this new capsule to life, and you can view that clip here.